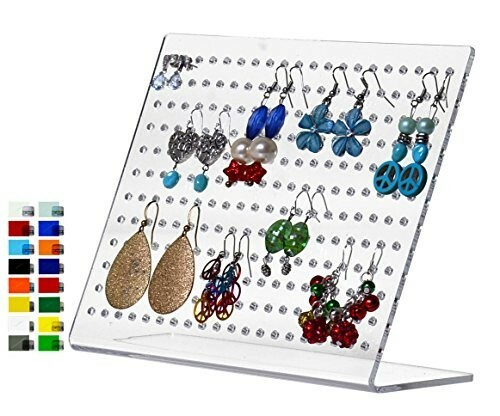 Acrylic jewelry holders refer to jewelry displays that are made of acrylic material. The acrylic is usually entirely transparent which allows for a more interesting and unique look at the jewelry it is displaying. They are also a lightweight and easy to maneuver as well. 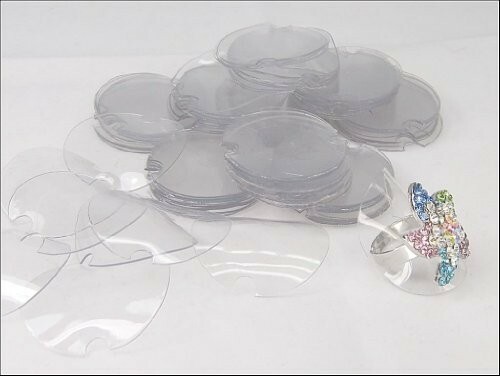 Acrylic holders have got plenty of special and creative designs, from nature themed shapes to geometrical round and square shaped. 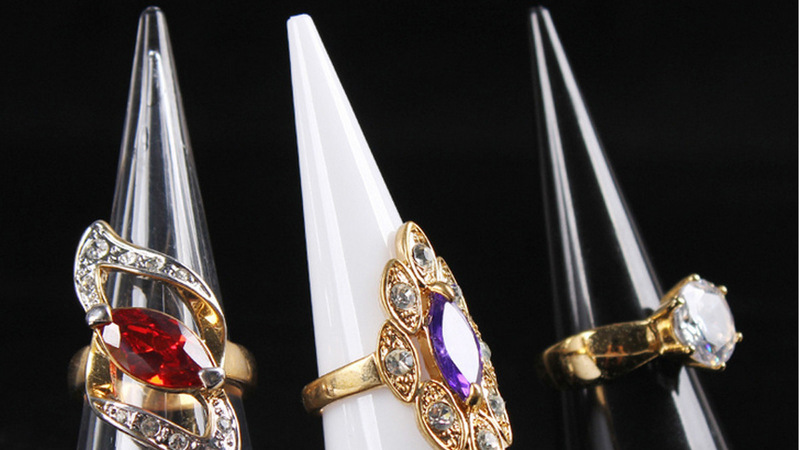 Their innovative forms and designs are undoubtedly very attractive, which makes them highly suitable for exhibiting all kinds of jewelry items. They can also feature more intricate mechanisms and they can be beautifully manufactured boxes where you can store and display jewelry just as easily. 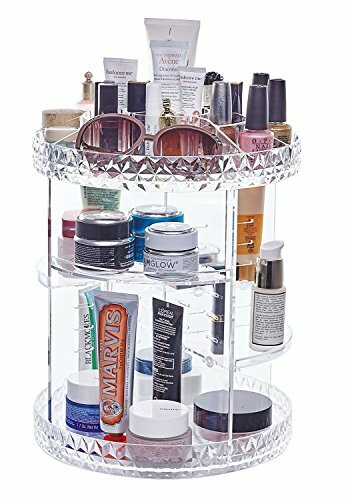 Acrylic jewelry holders are designed to be more than mere items of display, they are created so that they can exhibit jewelry collection with style, grace and in a completely new and captivating manner. 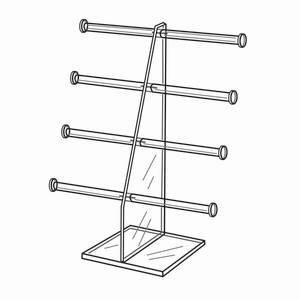 They are gorgeous pieces of craftsmanship that aim to embellish and adorn your environment while also assisting you with the jewelry display. They can display all kinds of pieces of jewelry, from rings and pairs of earrings and ear studs, to necklaces, tiaras, watches, bracelets and so on. They have a wide range of styles and designs that allow you to choose the one that appeals to you most. Their transparent look also makes them even more attractive and interesting. 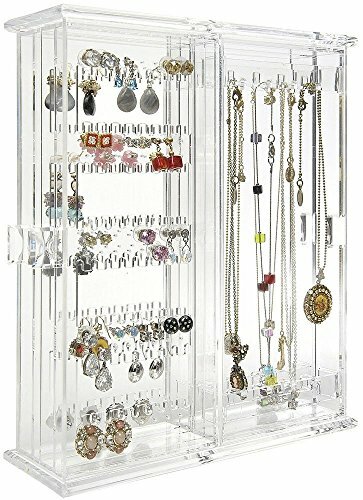 Acrylic jewelry holders can feature engagement rings, jewelry boxes, beautiful display cones, busts or display show cases, all kinds of jewelry display methods so that each item from your jewelry collection can be beautifully and elegantly exhibited thanks to these wonderful jewelry holders! 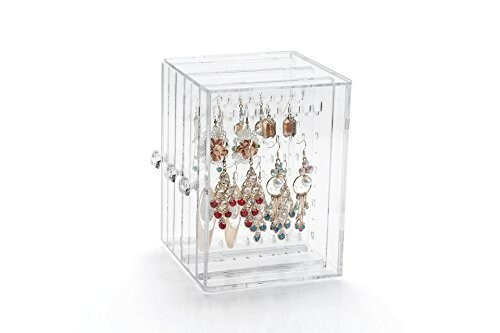 We invite you to check out our website’s entire collection of acrylic jewelry holders!